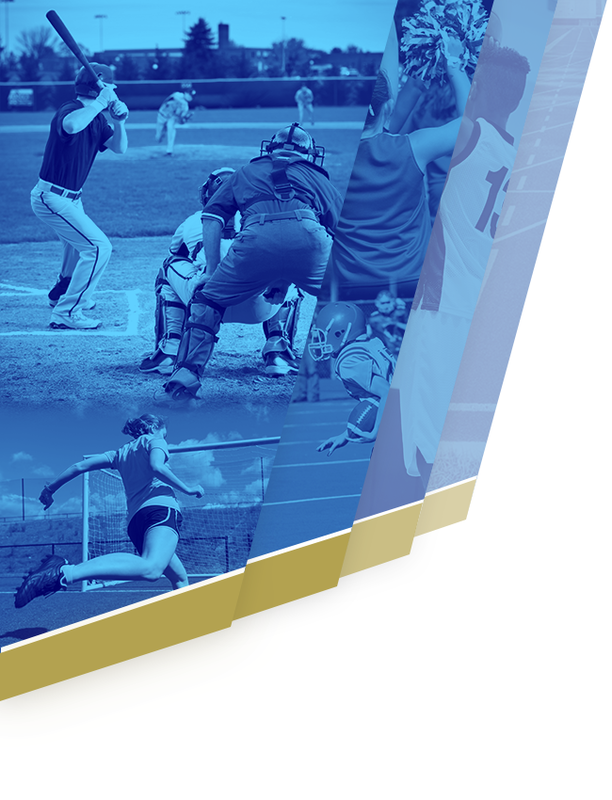 Athletic Tryouts For All Wilson Central High School Sports have been announced for the 2019-2020. Listed below by fall, winter or spring sports are the dates that have been selected for each sport. All individuals must have a medical physical post-dated after April 15 and proof of Medical Insurance prior to their chosen event. Cross country- Cross Country will not have tryouts. We will start Summer Running on June 10th 2019. We will meet at the Percy Priest Dam Greenway Trailhead @7:30am. Soccer: girls- Incoming 9th grade interest meeting April 23 @6:30pm. in the small cafeteria at Wilson Cental. Tryouts June 3rd 8:30am at the soccer field on Wilson Central Campus. Boys basketball- Tryouts April 29 and April 30 3:30-5:30 in the large gym. Must have a physical to tryout. Girls basketball- May 23 4-6pm in the large gym and May 24 4-6pm in the small gym. Swim- There will be an info meeting in mid-September, there will be tryouts in late September, and the season starts in early October. Soccer: boys- We will have a meeting the first week of school to set up preseason activities in August. Tennis– tryouts are May 24 at 4:30. Students will need a copy of a physical dated after April 15, 2019, and a copy of their parent’s insurance card. 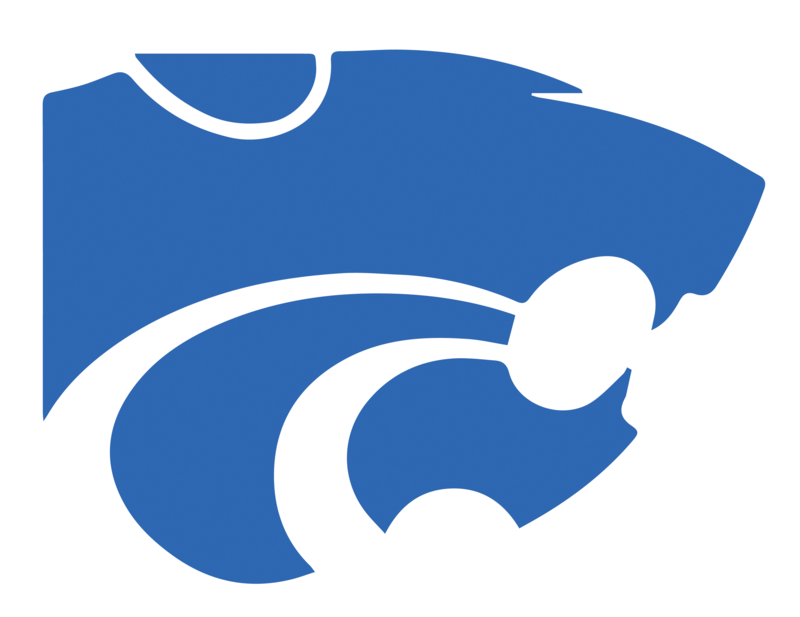 Track- Track and field the first day of preseason conditioning will be September, 3, 2019. The first day of actual practice will be February 10, 2020. All athletes must have a medical physical dated after April 15 and proof of medical insurance prior to tryouts.